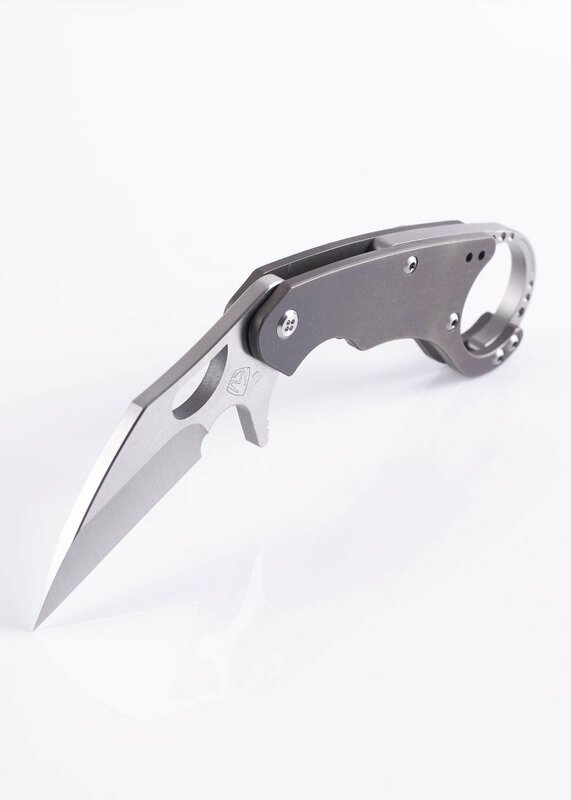 Tactical Folding Karambit move over…make way for the newly evolved Burung! 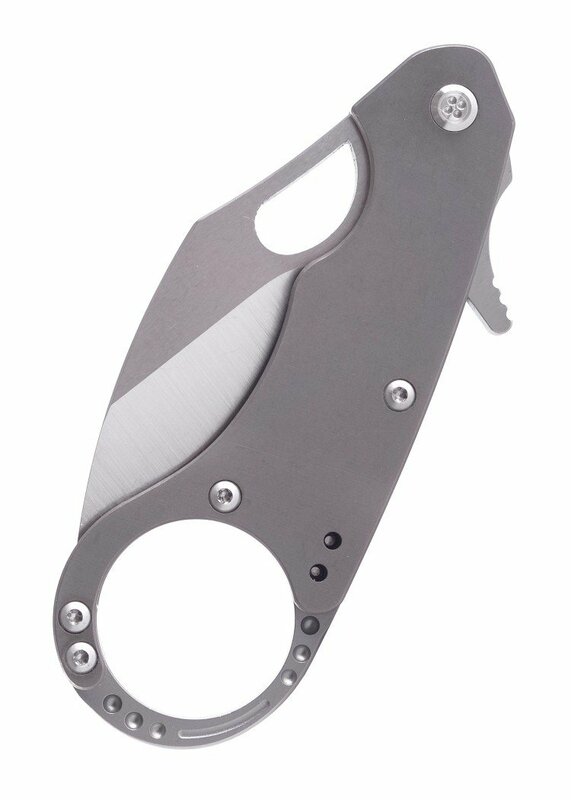 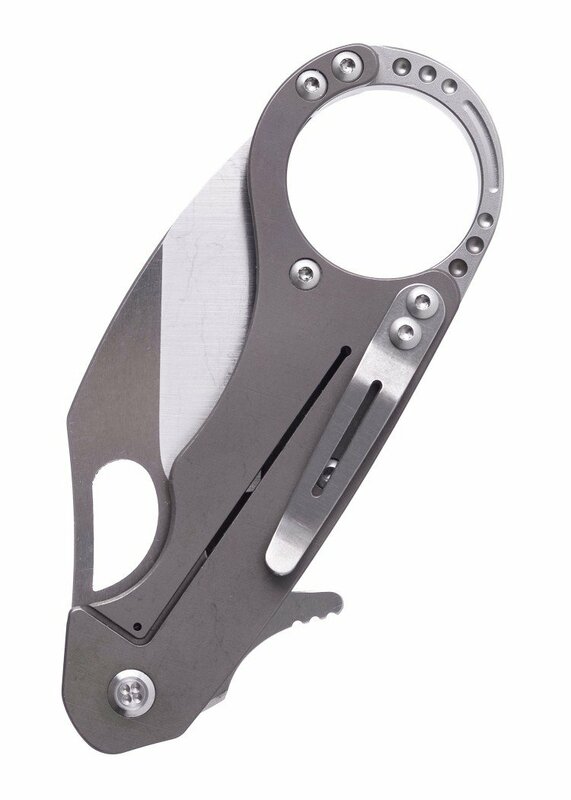 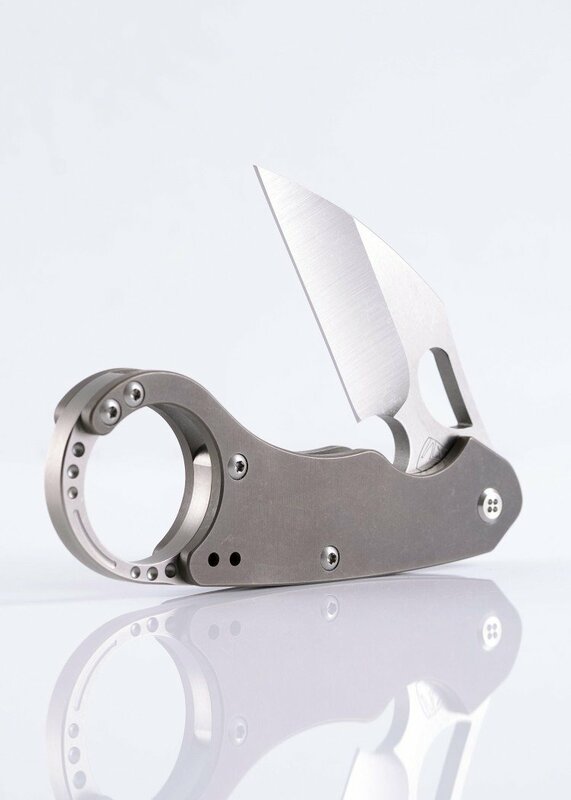 Medford Knife has taken this Asian-inspired EDC folding knife to the next level with a fresh design that includes a Titanium handle, button head pivot screws, a Medford-unique safety ring and an aggressive shark-like straight edge. 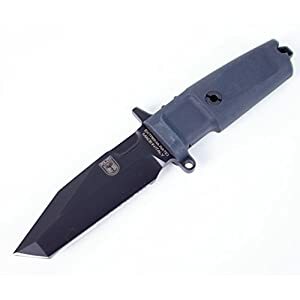 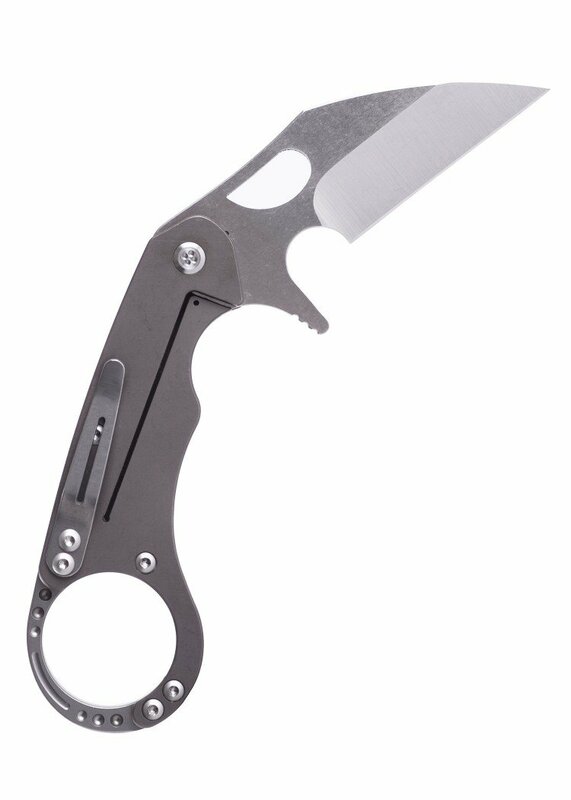 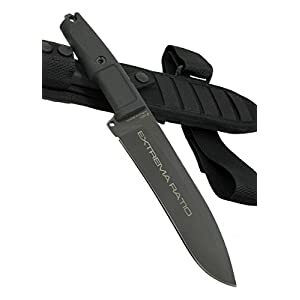 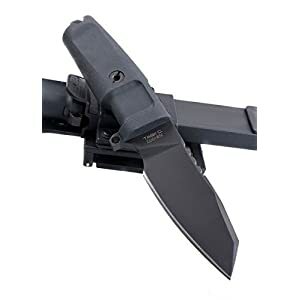 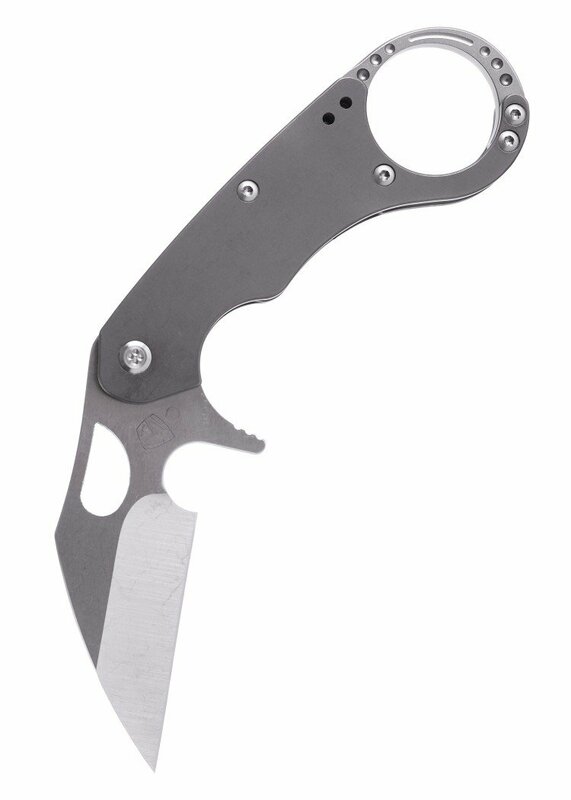 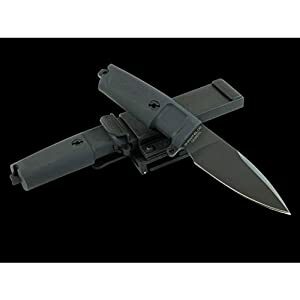 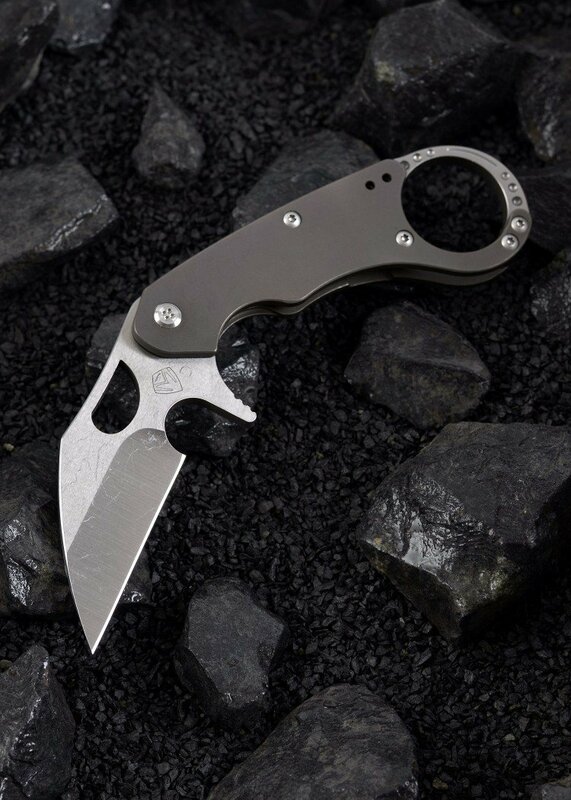 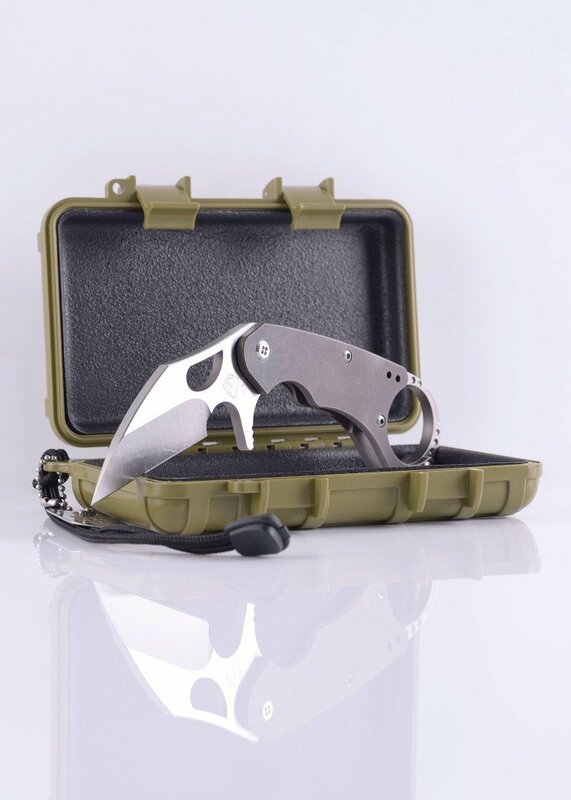 If you have a craving for a Karambit-style knife, this is the one for you.